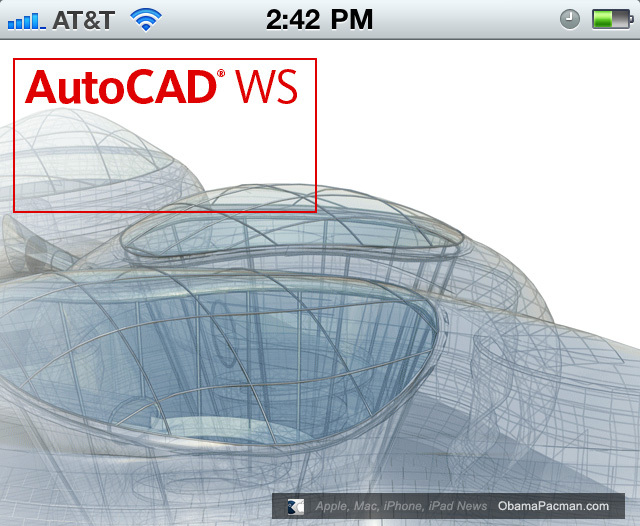 Autodesk has released an app to view + edit AutoCad drawings directly on Apple iOS devices. 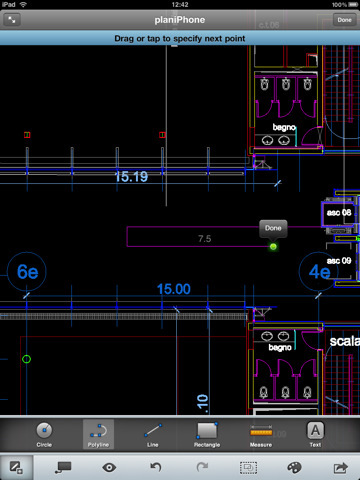 The AutoCAD WS App uses touch and gesture interface to accurately view, annotate, and revise DWG drawings on the spot, reducing the need to carry around over-sized paper drawings. You can upload AutoCad DWG files, draw or edit shapes, add or edit text annotations, validate distance measurements, share designs, collaborate on the same DWG file simultaneously, and view edits to drawings in real time. AutoCAD WS is currently free. (It requires a free account – you can quickly sign up in App). 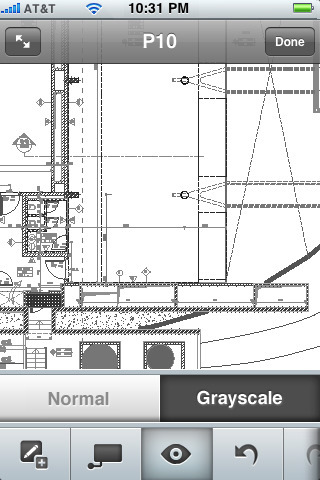 Download this AutoCad mobile CAD software here: [App Store: U.S.]. Described as “designed for both iPhone and iPad,” the AutoDesk AutoCad app should also work on iPod touch. Offline access without a Wifi/3G connection. Open drawings which were received as e-mail attachments. What’s next? 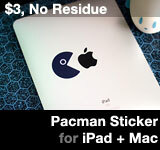 iPad 3d-printer support anyone? This entry was posted on Wednesday, September 29th, 2010 at 3:30 pm	and is filed under iPad Apps, iPhone Apps. You can follow any responses to this entry through the RSS 2.0 feed.